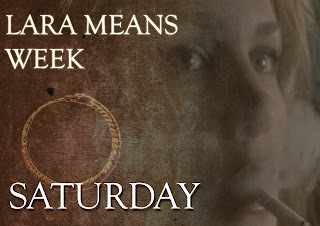 BACKTOFRANKBLACK.COM: Lara Means Week: Saturday - Dish the DiRT! 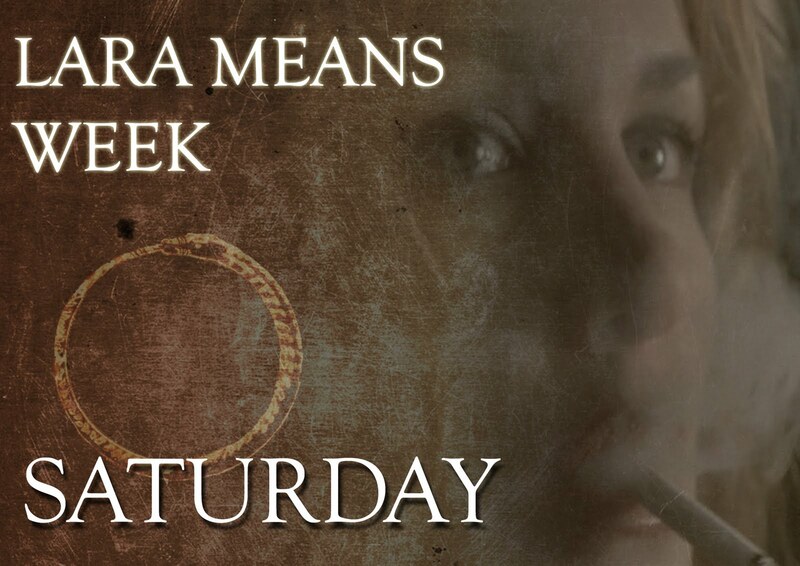 Saturday arrives, and what better way to enjoy a Saturday than with a chatty, energised and thought provoking video-blog on Lara Means? Really, what better way? Well sit back with your coffee/green tea/ethenol/water and listen to the wise words of our BacktoFrankBlack regular voice n' mask, DiRT. Tomorrow we have the last day in our Lara Means week with a feature length interview with Lara Means herself: Kristen Cloke. Stay tuned. 2 Responses to "Lara Means Week: Saturday - Dish the DiRT!" Another great perspective on a great character. Particularly liked the consideration of "Midnight of the Century" - another personal favourite, and deepening our understanding of the character as well as highlighting her similarities to Frank's mother over and above anyone else - and "Anamnesis". It seems we all want to see Lara Means return! And Lara Means in Torchwood?! Now there's an idea! First off, love it. I found it a fascinating little piece - particularly in regards to Lara's connection to Frank's family, how she is more indicative of the angels in his daughter and mother than of him. It's an obvious point and for all I THINK I've seen in this show, sometimes I find I've missed some of the more blatant parallels and connections. Sure I could see there was a connection (Midnight of the Century has Lara emphasise that), but how that connection translates into their relationship - that's interesting.